The Pet Industry Joint Advisory Council (PIJAC) has been working with aquarium fishers to address the Supreme Court’s ruling by developing documents that comply with HEPA. On April 8, the State of Hawaii published two Draft Environmental Assessments (DEAs) evaluating aquarium fishing on the islands of Oahu and Hawaii. The DEAs were created with input and data from the state, the National Marine Fisheries Service, and independent scientists. 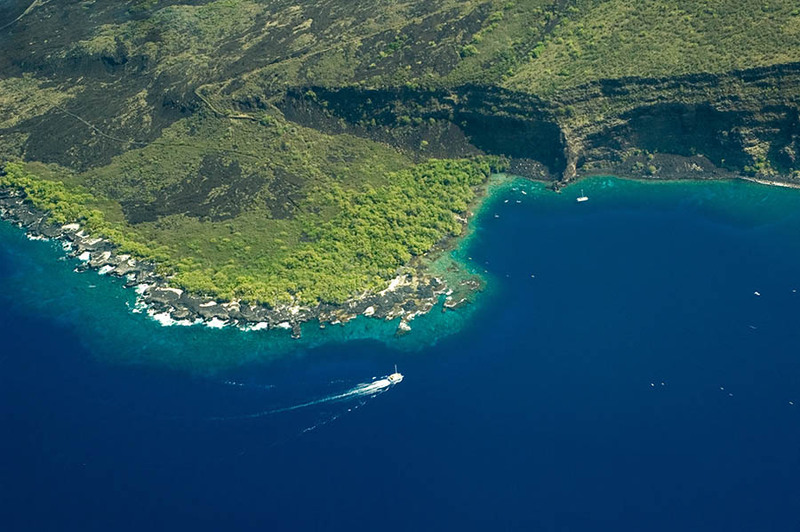 The DEAs conclude that the aquarium fisheries on these islands are environmentally sustainable and do not result in significant adverse impacts on local populations of fish in Hawaii. Department of Land and Natural Resources, attention David Sakoda, 587-0104, david.sakoda@hawaii.gov, 1151 Punchbowl St., Room 330, Honolulu, HI 96813.